We are always on the search for perfect looking skin and here are some of the foundations I recommend that give you that flawless finish. Chanel's Vitalumiere Aqua comes in at a close second and the only reason for that is because I haven't been using it that long. This foundation is absolutely stunning on my skin and leave my face looking flawless. It has a rich creamy consistency that blend out like skin. It gives me medium to full coverage and stays matte all day long. 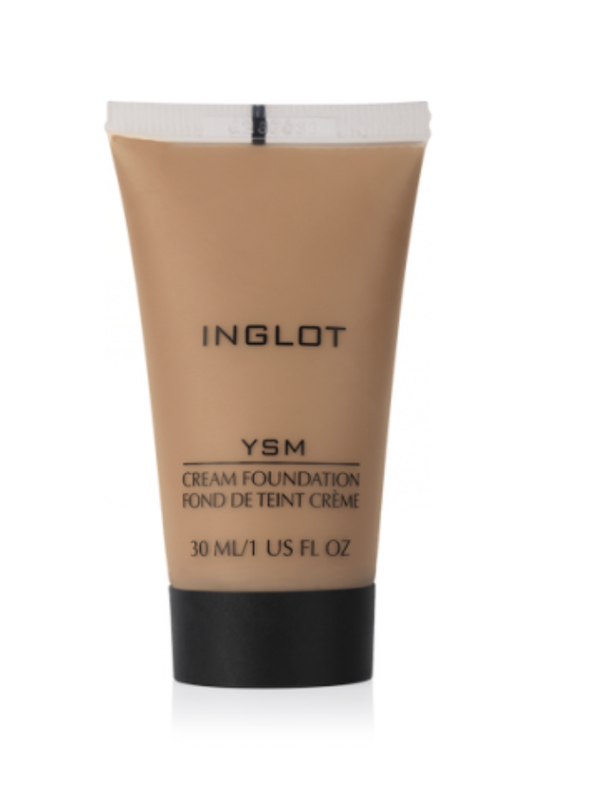 If you are looking for a high end foundation then give this one a go. From the drugstore an old time favourite is the Bourjois Healthy Mix Foundation. I haven't used this foundation in a couple of years but repurchased it yesterday and re fell in love with it. It is a light to medium foundation which is very hydrating on the skin. It gives your skin a beautiful glow and smells amazing. Last for the foundation faves is also a drugstore pick and it is the Catrice All Matte Plus foundation. I use this foundation on days when I don't want to use my more expensive ones. It gives nice medium coverage and is very light weight. It does need to be powdered throughout out the day but is perfect quality for the price.